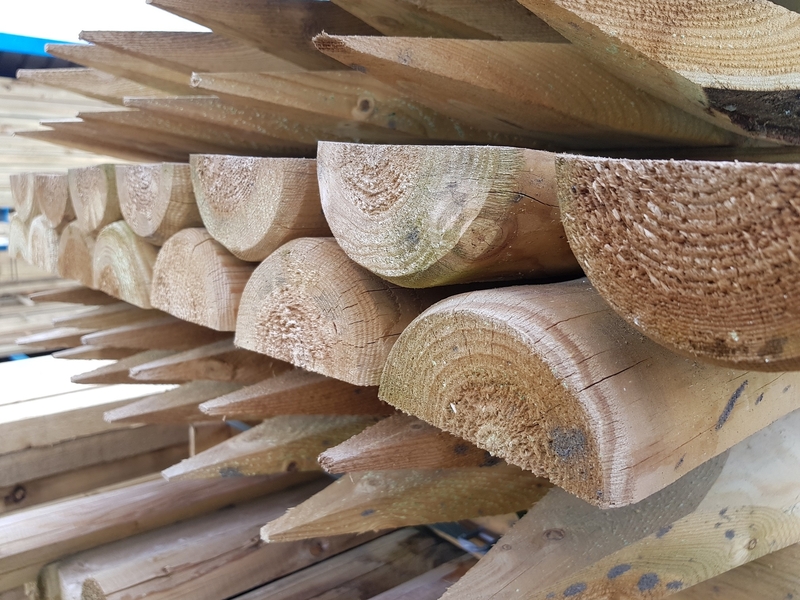 The timber we use to create our products is sourced from responsible FSC suppliers whom we trust to provide the best possible materials for our customers. 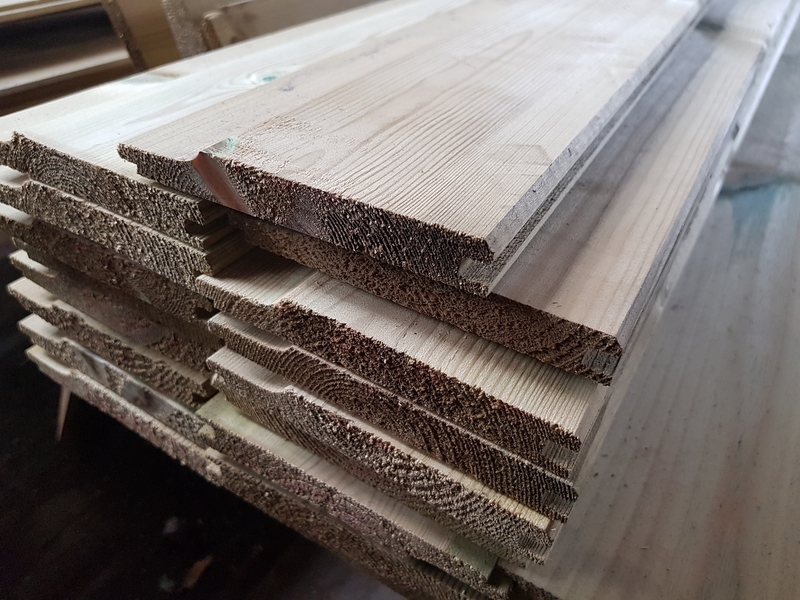 We know there are many timber suppliers in Sheffield to choose from, but we like to think we go the extra mile to ensure all of your individual requests are fulfilled. 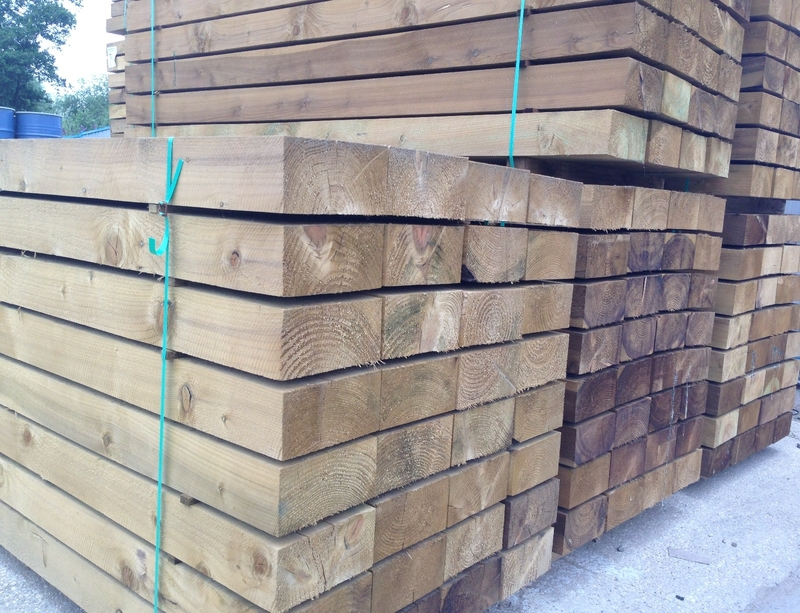 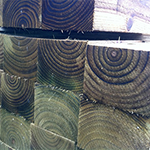 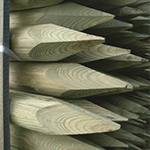 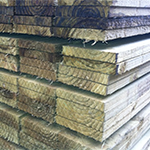 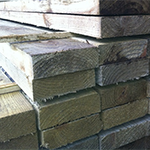 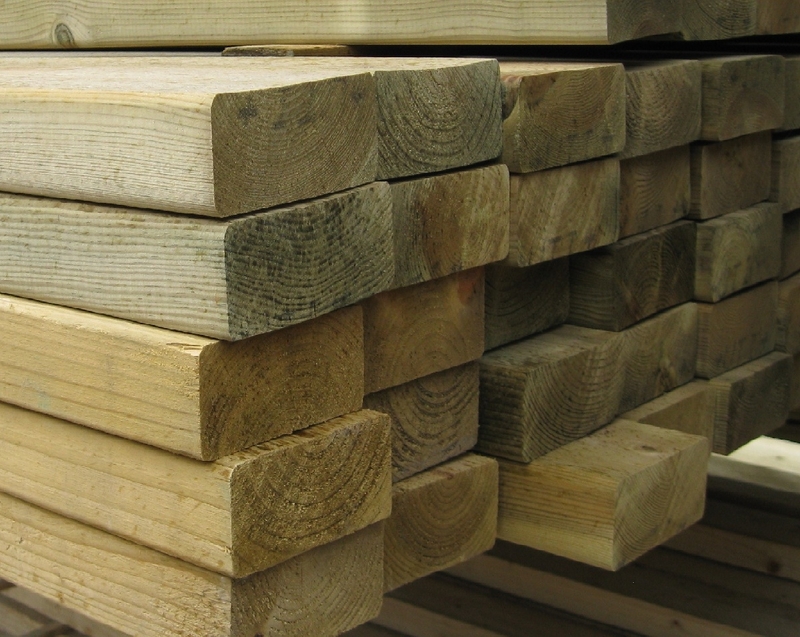 All of our timbers are fully pressure treated for external use, ensuring they will last for years to come.